Hopefully Tatar and Shaw will play. I'm more interested on how we do against the Leafs. Sure, would like to know that as well but a win against a very strong Jets team would do wonders for confidence. yeah unless you are a Canadiens fan in Winnipeg which makes it the most important game of the year, this is a bit of a throwaway game. The game Saturday is the more important one overall. We have not won in 5 straight against Toronto's team (two losses in OT) so we need to snap that streak and we are nipping at their heels. Any update on Byron since the “day to day” news? No games are “throw away” games right now. Habs are in a dogfight for the playoffs and I’d prefer to avoid the Lightning in the first round. Why do you care what pundits with agendas think? We have a nice cushion so we are "safe" overall. We are not going to win every game the rest of the year. BTW, I don't think we have much of a cushion. A prolonged losing streak can happen at any time. 8 points is a lot when your competition is as bad as Buffalo and to a certain extent the Hurricanes are. 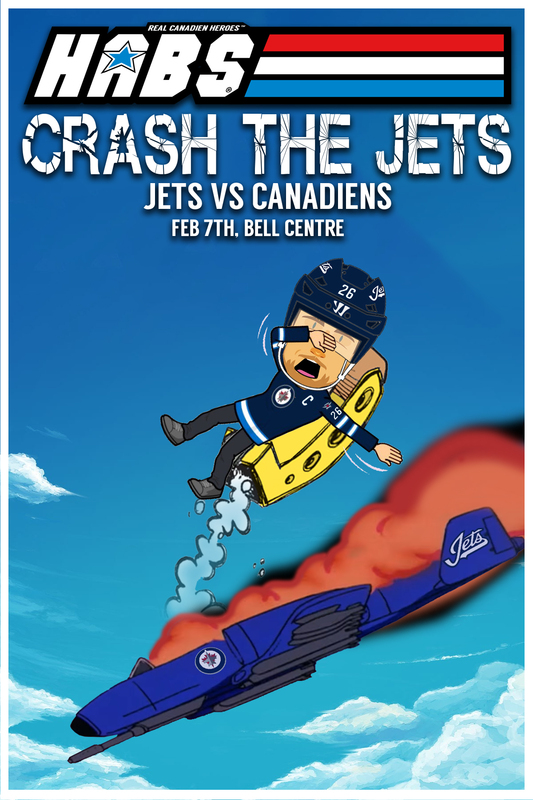 I also know how the posters here react to losses. It is more fun to show up after a win. Nobody said or implied that we would. Ok I forgot about worm (again).